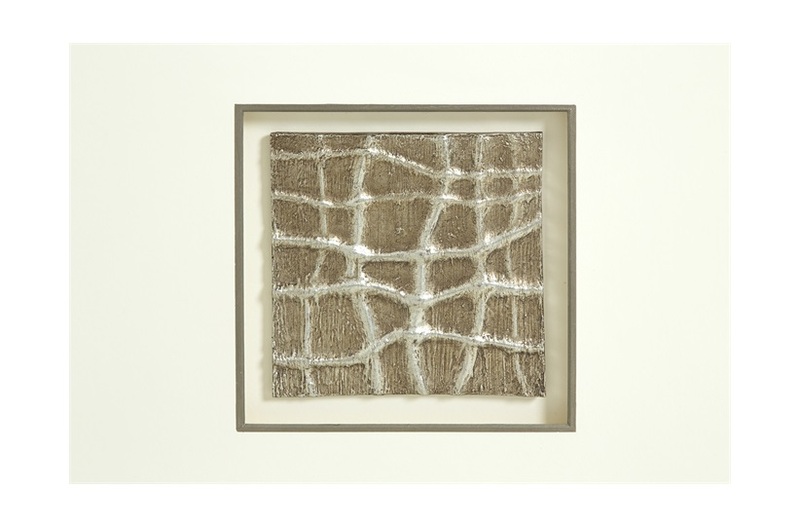 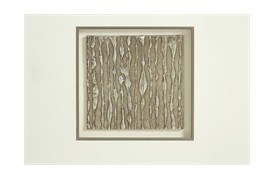 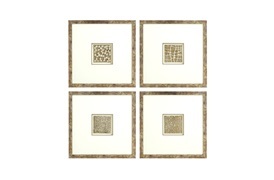 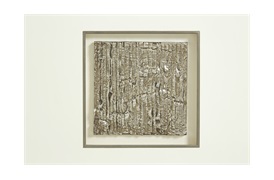 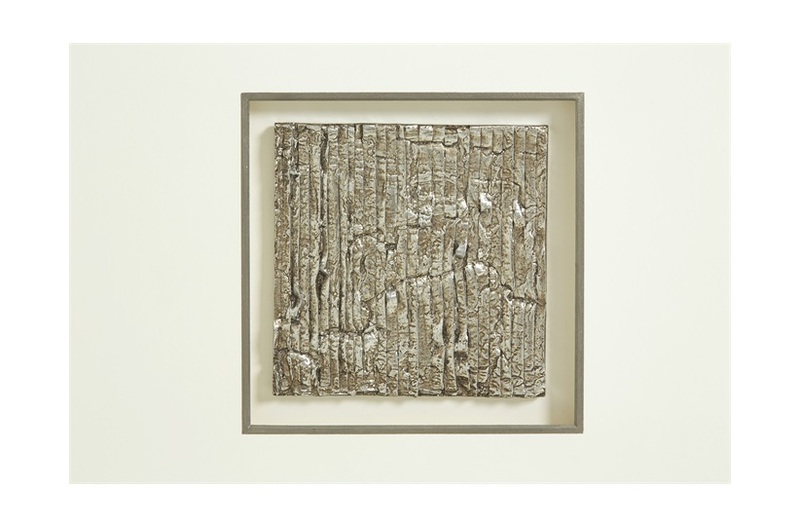 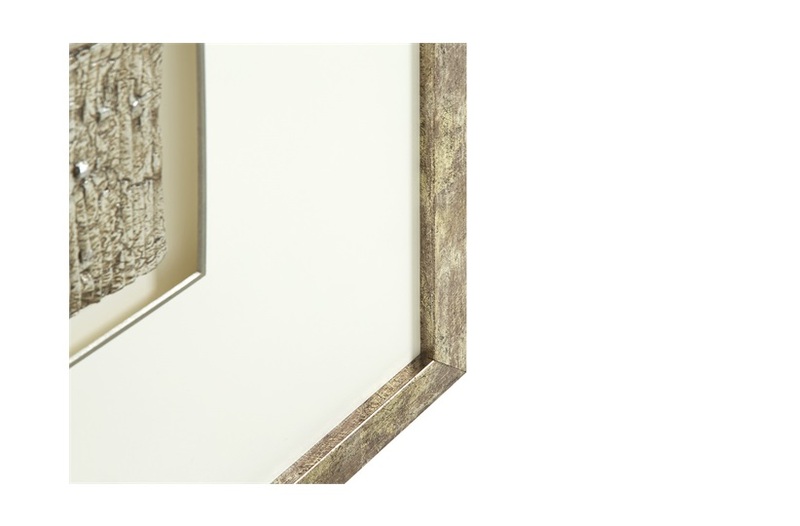 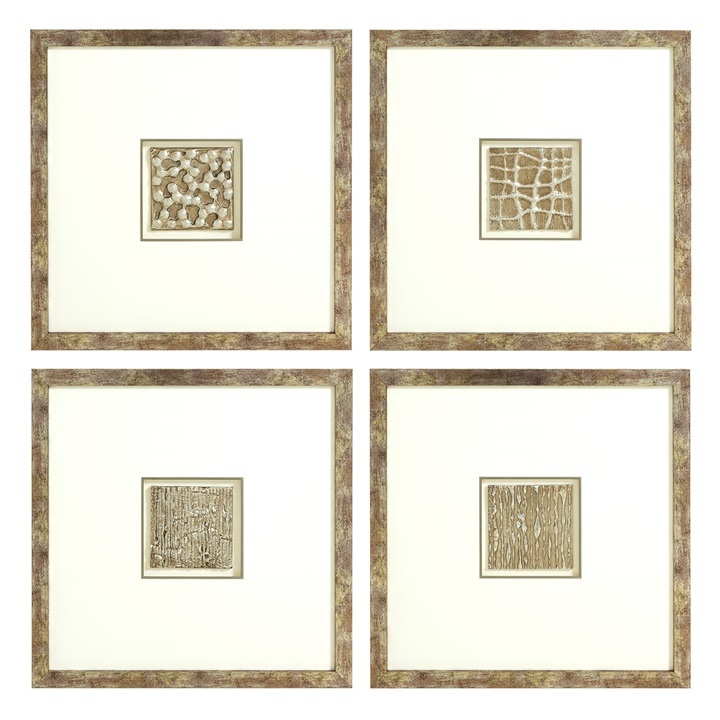 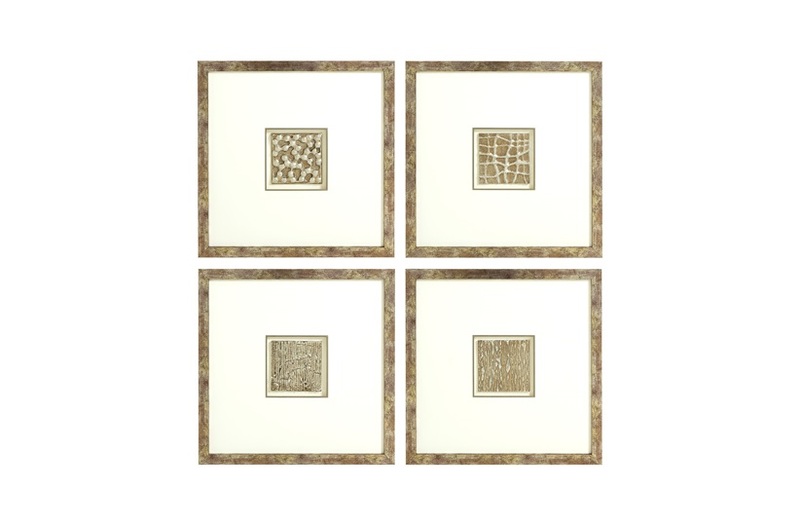 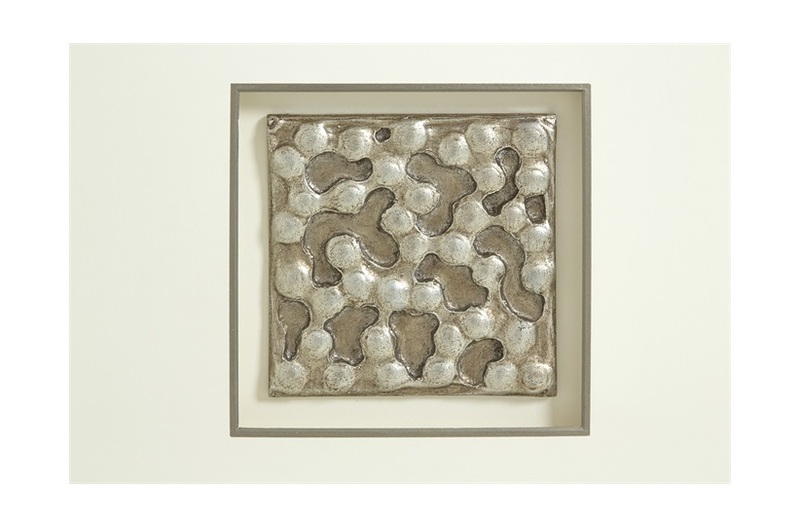 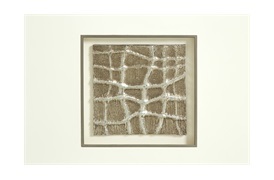 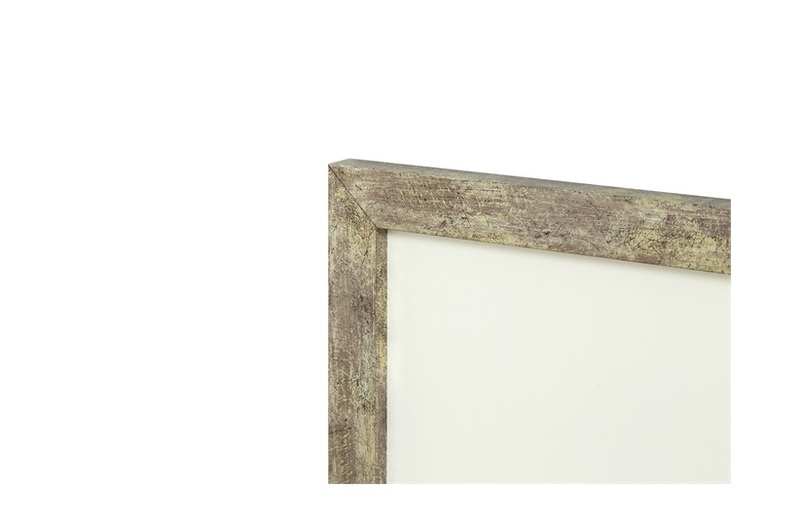 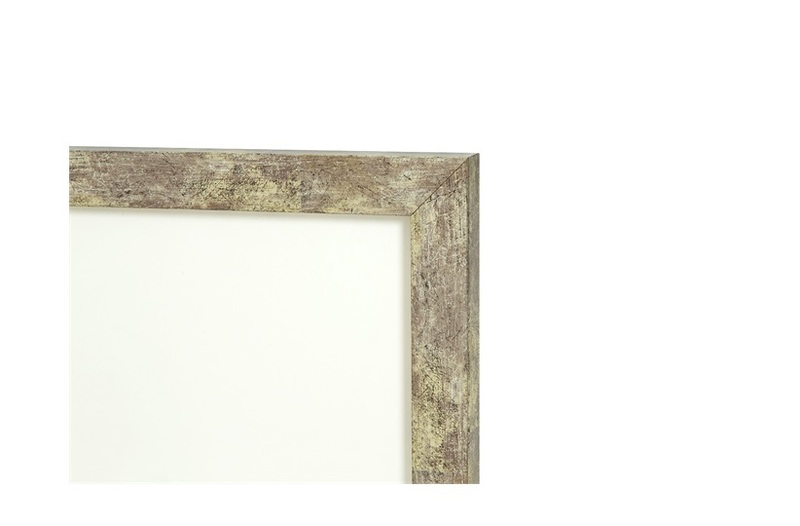 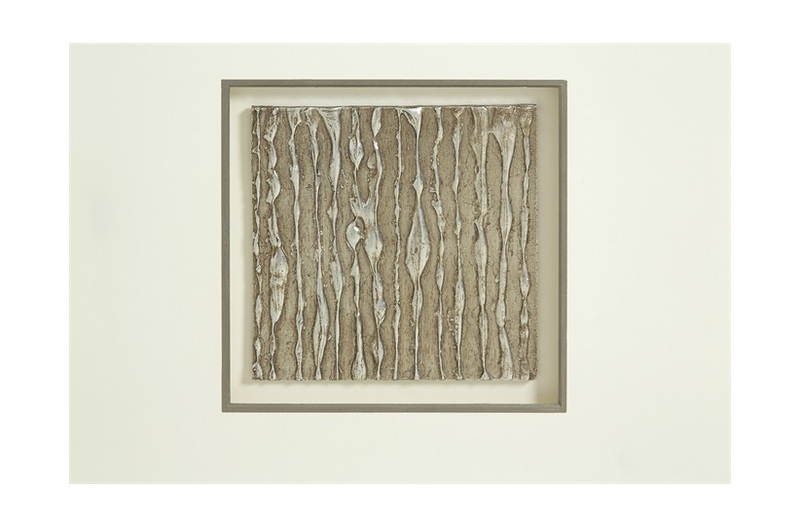 Equally stylish as a set or placed individually, these textured pieces of art are handmade in bronze metal leaf. 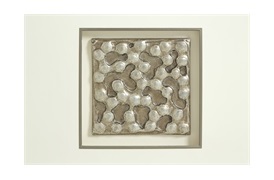 Each unique square is centred on a mount with a hand-painted bevel. 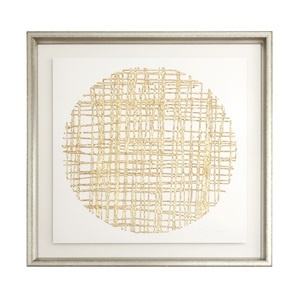 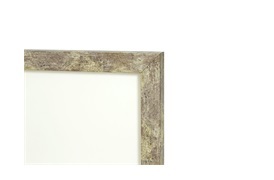 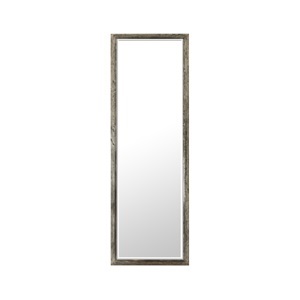 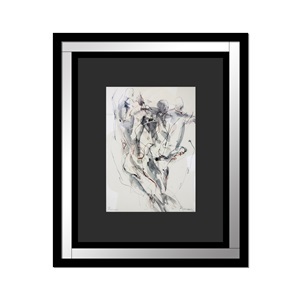 Hung in a hallway or a contemporary living space will incorporate a glamorous element any interior.